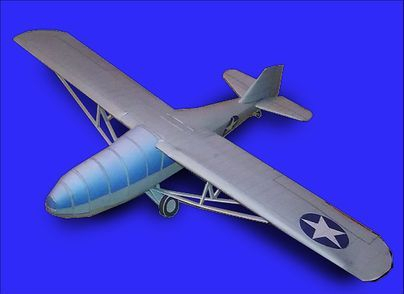 Click her Early in World War II the Army Air Forces recognized a requirement for a simplified training glider for beginning instruction of pilots who would go on to fly troop gliders in combat. The quickest solution was to modify existing civilian light aircraft designs to serve as gliders. 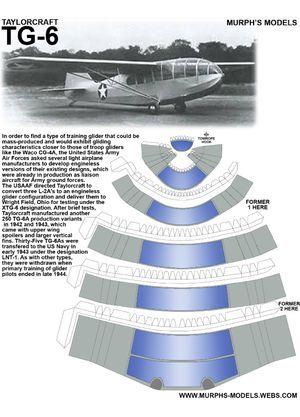 The Piper, Aeronca, and Taylorcraft companies each modified one of their designs for Army use. 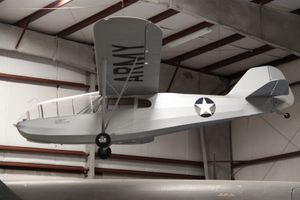 The Taylorcraft offering was designated as TG-6 and was modified from the company's L-2 Grasshopper. Modifications included a redesigned nose that replaced the engine with a seat for an instructor, slightly enlarged tail, and redesigned landing gear. The modifications for the prototype were done in only nine days.